With Mannatech it is possible to earn a passive income. With passive we mean a lifelong commission that is being paid to you for every life you have helped to change. Change it in the quality of life that people regain because of the groundbreaking real-food-technology of Mannatech. 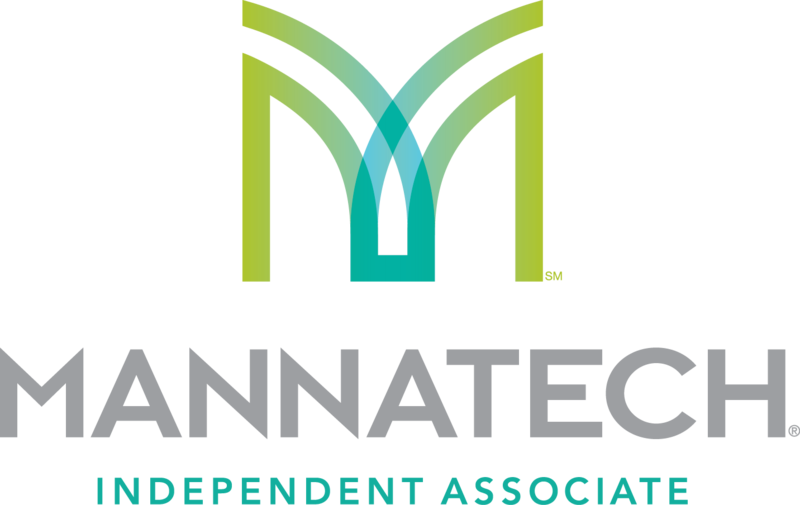 Mannatech rewards all independend associates with the possibility to have financial freedom by building a Mannatech business with distribution of Mannatech’s premium wellness-products. Mannatech is international known for the Real Food Technology® products, but also our rewarded compensationplan is one of the best in the industry. With our step-for-step program you can build your Mannatech business and you will profit from the worldwide movement for better health. With Mannatech you can immediately start building your business in 26 countries! With the groundbreaking and life-changing products of Mannatech you can inform people to help them. You can help people with their health or with their finances. Because of the 90-day money back guarantee there will be no financial risk. Because of our years of experience and professional way of business is succes almost guaranteed. More financial freedom is within reach with Mannatech. A couple of hundred more a month or a entire life that you can live the way you want to, we offer a opportunity without earning cealing. The biggest advantage is that you can decide how much time and energie you are giving to your Mannatech business. U can build a succesfull Mannatech business with just the few hours per week that you have available. Self development is a crucial part of building your Mannatech business. Within no company you learn this much about life, taking responsibility, life your life to the fullest and leadership. The self development program within Mannatech is part of the time-proven succes system that we use. It consits of monthly training, weekly webinars, every month a book & 4 cd’s and monthly counseling. When people start using the dietary supplements with glyconutrition they become a member with Mannatech. A membership doesn’t have any obligations, only benefits. They receive 20% discount on their products, they can cancel or change the auto order any time they want and they have the 90-day 100% satisfaction guarantee. 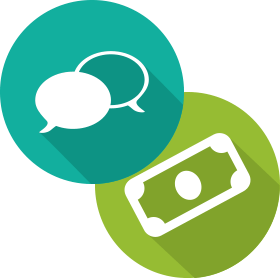 Your customers pay directly to Mannatech and Mannatech ships the products straight to the customers. You reveice every 2-weeks commission for all the products that are shipped through your orginasation. No administration, no stock, but that’s true freedom. If you want to learn more about the Mannatech opportunity, the compensationplan or the international team which you will be a part of, just leave your contact information and we’ll get to you within a day. We promise, it is worth it! 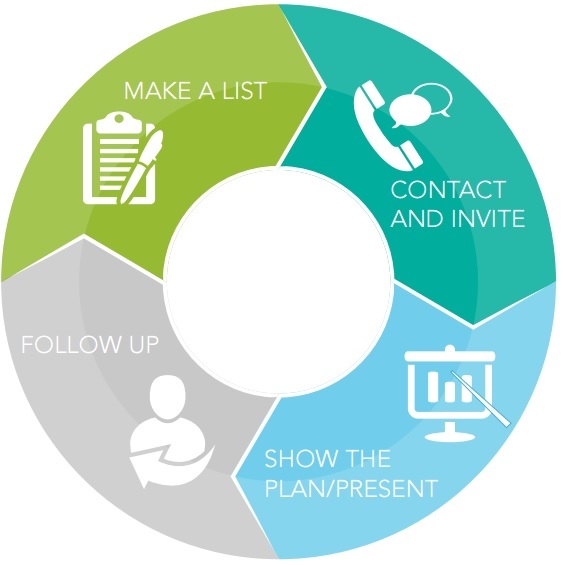 You build your Mannatech business by doing these four core activities. It is simple, but not easy. First you make your nameslist filled with all the people you know worldwide that can benefit from the products or the opportunity. After that you contact these people and invite them for a opportunity and product meeting. Within 24 hours you follow-up and follow-through. After this the circle starts all over again.